List-making. Budgeting. Shopping. Cleaning. Baking. Decorating. Card writing. Wrapping…..More shopping. More cleaning. More baking. More shopping. More wrapping. How much of your spare time fills with these activities during the holiday season? It’s no wonder the spirit of the season hamstrings us with stress. Advent is observed universally in churches of western Christian worship, including the Catholic, Presbyterian, Lutheran, Methodist to name just a few. Characterized by the advent colors of purple and rose, the central tradition is the weekly lighting of the advent wreath each Sunday leading up to Christmas. Children can fully participate by observing the advent season through the daily opening of an “advent calendar” — a practice that builds anticipation and excitement leading up to the 25th and the day of Christ’s birth. Help maintain that same joyful anticipation and excitement on a daily basis with the simple observation of advent, either on your own or with your children. There are many kinds of advent calendars you can buy, but some of the best are the ones you can make at home yourself or even with your children. 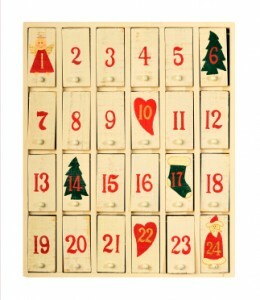 Advent calendars make beautiful gifts for family and friends. 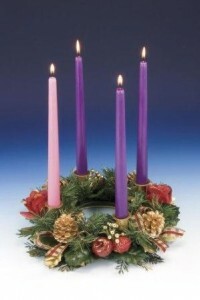 If appropriate, an advent wreath centerpiece is a lovely hostess gift to bring to your next holiday party. To help lighten your load but keep perspective and joy in holiday preparations, browse and shop the extensive collection of beautiful, original Christmas cards and holiday party invitations available at www.looklovesend.com. Enjoy easy online personalization with your own photos and text to make your card just the way you want it. 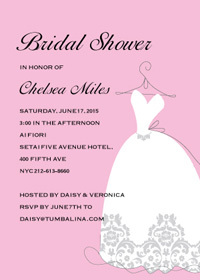 Choose from among premium papers, rich ink colors and back side card designs. Take advantage of free shipping when you order 50 or more!